There’s a way of thinking that is counterproductive to solving SEO problems and it’s the old saying that SEO is an Art. Now, after 10 years of updates and algorithm changes, I have to digress because that way of thinking has to change. In the early days of SEO, I was less experienced and less familiar with the actual mechanisms of how stuff worked. SEO was new and exciting but it was also was foggier and had lots of mystery surrounding it. 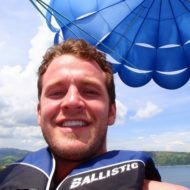 Back then, one could make simple tweaks to their website’s code or text and get ranked but Google was just learning too, so they often made mistakes and found it hard to close the loopholes. 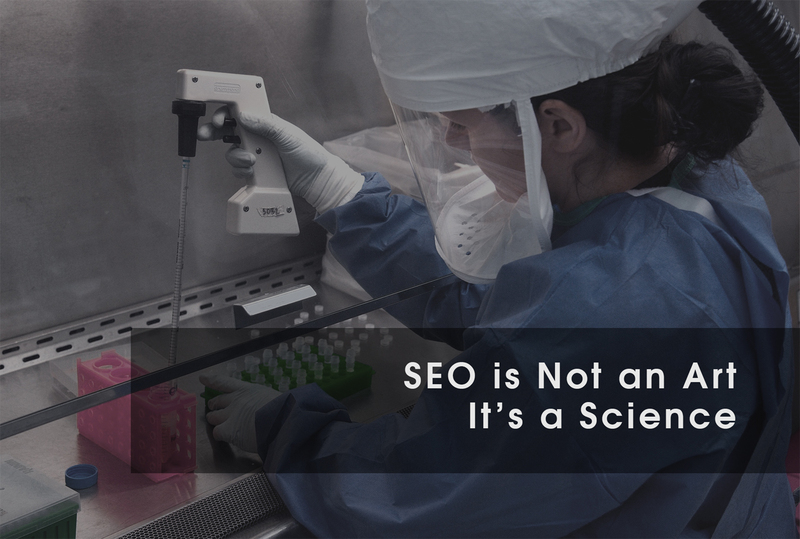 But now, most of the kinks have been ironed out, enough to consider SEO a true science and here’s my explanation. Science comes from the Latin word scientia, meaning knowledge or to know something. The laws of science are simple, in order for something to be a fact it must be reproducible in a laboratory or a controlled test. 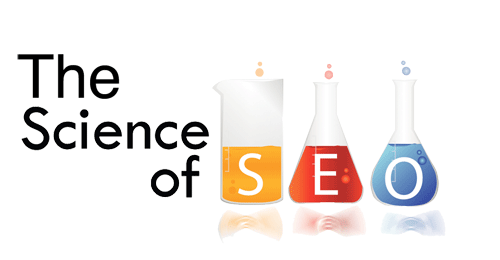 Nowadays, SEO has evolved to the point where all occurrences and fluctuations can be analyzed with statistical data and tested to produce the same results time and time again. Matt Cutts and his team can measure the results at around 97% to 99% accuracy to the impact of billions of websites worldwide. Just to give you a comparison, we are only about 99% sure the Atom really exists but they built the A-bomb. This is why when people use the expression SEO is an Art, I cringe! Worse yet, when I hear, there are different ways it could be done or there is more than one way to skin this cat. Google brags that over 500 algorithms control the results and they are constantly being updated. There are testable, mathematical codes that are as accurate as quantum physics and therefore, factual and true. Sorry to disappoint the superstitious people of the world but SEO is a science and I’ve still yet to see an SEO problem that I couldn’t identify directly in either the Google Webmaster Guidelines, Google SEO starter guide and other Google resources. If you or anyone you know would like to call me out or challenge me on this statement, just send the domain name of the site and nothing more and I am sure to identify exactly which algorithms or Webmaster violations are affecting the site. One of my favorite things to do is solve SEO mysteries and I haven’t found one yet that I can’t figure out. And remember, next time you hear, SEO is an Art it may be time to look for a certified consultant to come in and clear things up.